Get Oregon mugshots off the internet. Get rid of Your OR arrests mugshot! OregonArrests.org a number of other OR mugshot publication sites publish mugshots of people taken into custody in the state online. If you find out that your arrest info and/or mugshot picture is posted on an Oregon.Arrests.org or another OR mugshot site make sure to contact us to get it removed from the internet. 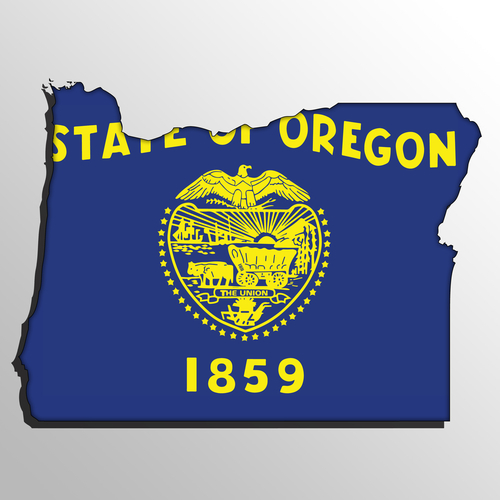 Get rid of Oregon mugshots online. Delete all OR arrest mugshots in 48 hours. Contact us to get your mugshots removed. Complete the form below to talk to a arrest removal specialist. HB3467 is a Oregon House Bill that relates the distribution of photographic records made incident to arrest – i.e. mugshots. To find out more about HB2367 visit https://olis.leg.state.or.us/liz/2013R1/Measures/Overview/HB3467.